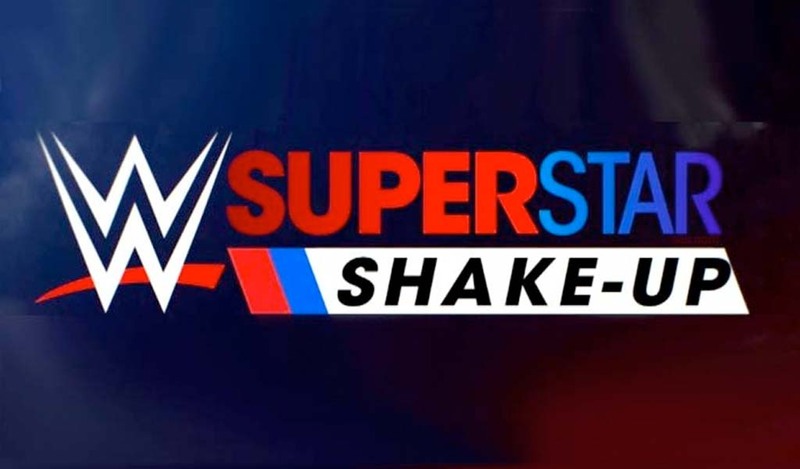 Is the Hulkster coming back? Daughter Brooke says yes! 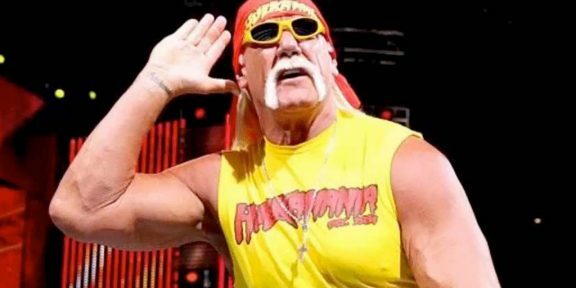 Comments Off on Is the Hulkster coming back? Daughter Brooke says yes! A TMZ.COM paparazzo caught up with Brooke Hogan and asked if her dad would be returning to wrestling anytime soon. “I’ll just say that…I know people have been calling him,” Brooke said. 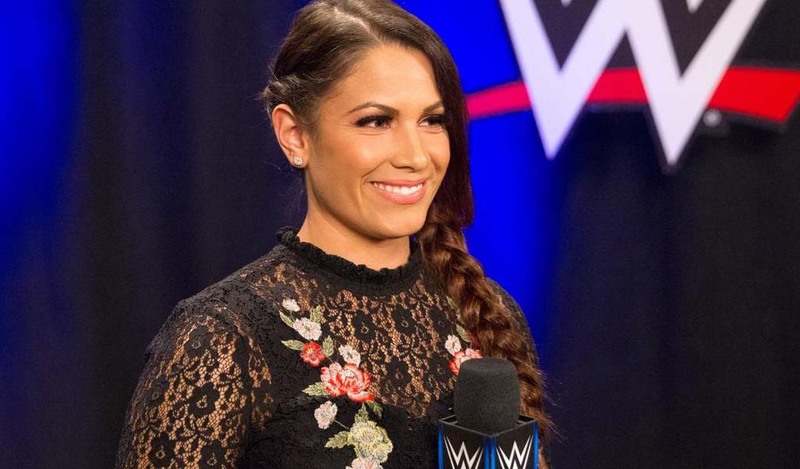 “For WrestleMania,” she then added when TMZ’s guy tried to get more information about her statement. 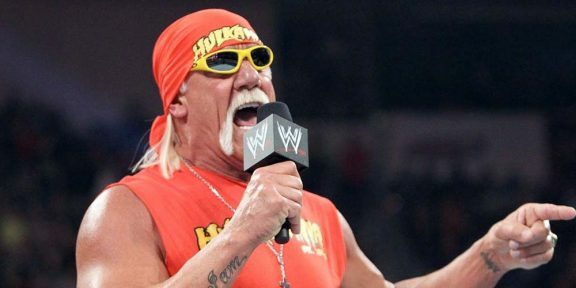 Hulk Hogan was fired from WWE in June 2015 after an audio tape filled with racial slur was released by the National Enquirer. 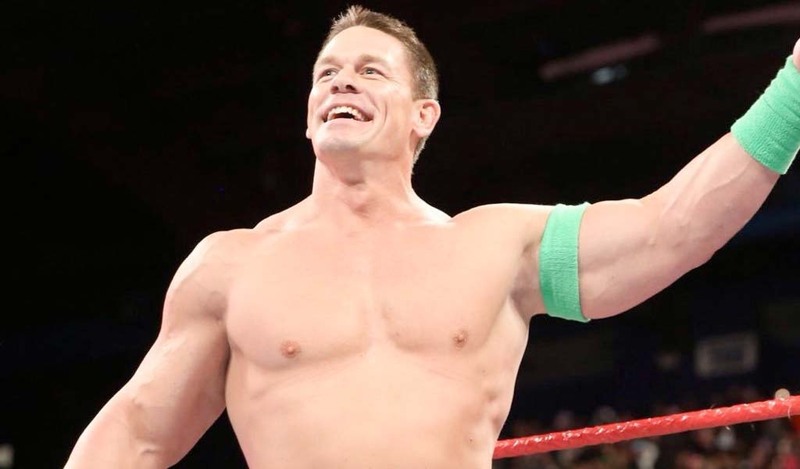 Hogan, who was serving as a judge on Tough Enough, was immediately fired and removed from all mentions on WWE.COM as well as being removed from the list of WWE Hall of Famers. Before getting the pink slip, Hogan was telling the media that he was training for another match for WrestleMania 32. 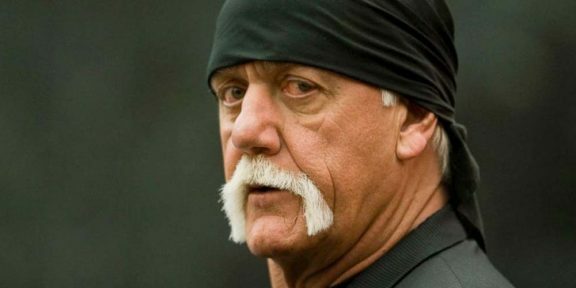 There were rumors that Hogan would be back onboard after the whole lawsuit with Gawker ends. Hulk won that lawsuit and settled for $31 million in cash, a far cry from the original $145 million judgment.